Sound Design for the Pulitzer Prize Winning Play "Ruined"
In this sixth episode of Sound Design Live I talk with Aaron Meicht and Daniel Baker, the sound design and music production collective known as Broken Chord. 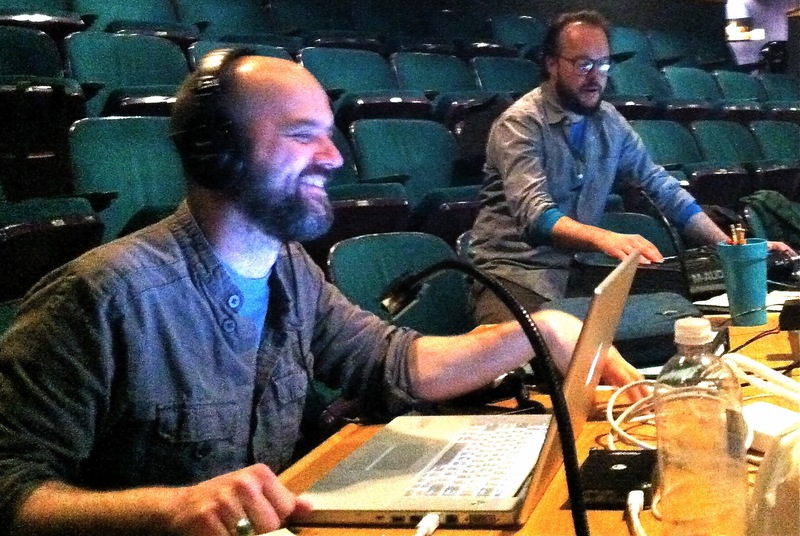 We talk about their sound design for Lynn Nottage’s Pulitzer Prize winning play “Ruined.” Topics include researching Congolese music, cooperative design, and experimental theatre. At 52 minutes, this is the longest podcast to date, but they had a lot of good things to say plus Daniel’s accent is entertainment in itself.